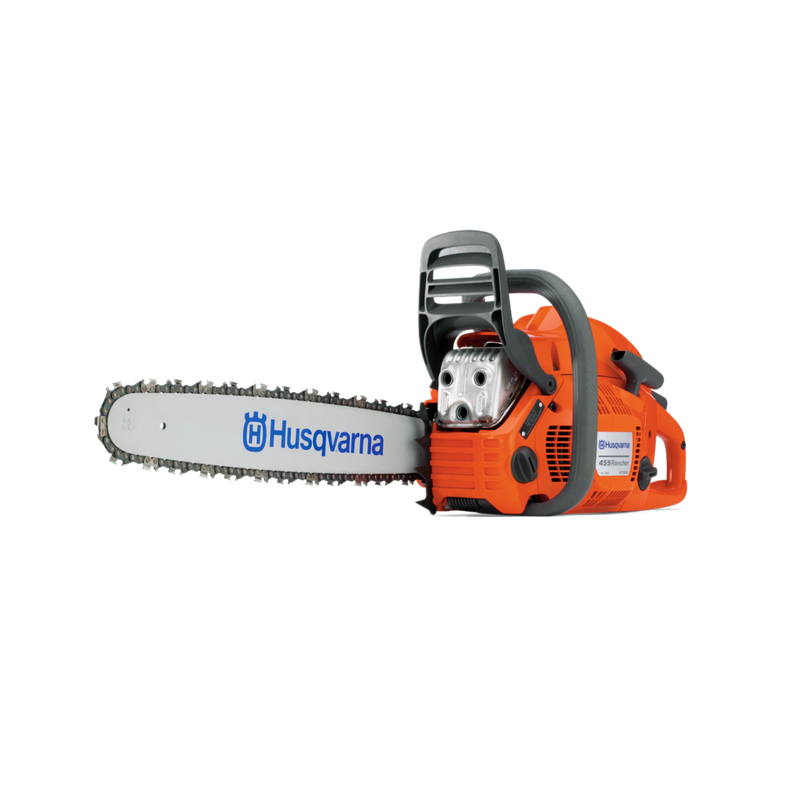 With increased competition in consumer outdoor products, particularly from low-cost offshore manufacturers, and the ever-growing demand for battery powered lawn and garden products over petrol-powered products, Husqvarna is facing the need to reinvest and improve its manufacturing processes. In late 2017, Husqvarna Forestry Products, N.A., Inc. (“Husqvarna”) utilized NMTCs to expand their facilities, purchase new equipment and install a solar renewable energy system (“SRES”) to create future plant efficiencies within its non-metropolitan Nashville, Arkansas facilities. Husqvarna’s Parent company, Husqvarna AB, is a lawn and garden products manufacturer has been in existence for over 300 years. With operations worldwide, the Company continues to look for ways to increase cost-competitiveness of their manufacturing operations, particularly in the Deep South. The dual-location project assisted Husqvarna in these efforts, retaining as many jobs as possible for Husqvarna USA and creating new jobs and plant efficiencies in a highly distressed non-metropolitan area. Economic: The company is one of the largest employers in this area of rural Arkansas, and this expansion solidifies their standing in both their industry and their community. Jobs: Husqvarna Plastics Nashville (HPN) facility will create 10 new full time jobs and maintain 212 FTEs as a result of this investment. Community: As a major part of the Project, Husqvarna installed a ground mount scalable solar array with an initial capacity of 1 megawatt at a cost of approximately $2.2MM. The HPN site is ideal for a solar installation. The 1 megawatt installation occupies 7 to 8 acres of the 35 acres of clear available land adjacent to the existing facility. The average current HPN monthly consumption is 570,000 kW. The current annual cost of electrical power at HPN is $520,000. The one megawatt installation generates approximately $100,000 in annual energy or around 19% of the annual HPN electric cost. Workforce Development: Husqvarna strives to provide many educational and training opportunities to their employees intended to improve and enhance their current skillsets, including tuition reimbursement and GED program assistance through the local college. Husqvarna offers a Certification in Production and Inventory Management (“CPIM”). These training programs emphasize practical principles and processes by offering employees the knowledge, skills, and practices necessary to add value to Husqvarna.